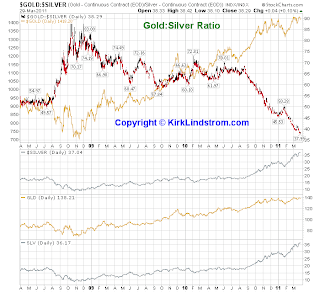 With silver prices continuing to make new highs while gold has not made a new high, the gold:silver price ratio plunged to a new low dating back to 1983! The gold-to-silver price ratio, defined as the price of an ounce of gold divided by the price of an ounce of silver, closed Monday at 37.99. This means an ounce of gold is now less than 40 times more expensive than an ounce of silver. Current Holdings: Personally, I own a very small amount of gold hidden in the house for bribes if we see Armageddon. I also own silver coins for a similar purpose. For inflation protection, I own individual TIPS "treasury inflation protected securities" and Series I-Bonds. I recently sold my managed TIPS mutual funds (FINPX and VIPSX) after the recent surge in TIPS had the spread for the 5-year near record negative lows. If the base rate for 5-year TIPS returns to a positive level, I may buy the TIPS ETF TIP rather than the managed funds I recently sold. March 28 (Bloomberg) -- St. Louis Federal Reserve Bank President James Bullard said policy makers should review whether to curtail a plan to buy $600 billion in Treasury securities, noting that the U.S. recovery may not need that much stimulus. CPI is above its 2008 level so SS recipients should get a COLA this year, but like most of us who work and pay into SS, the gain will probably be eaten up completely by higher medical insurance costs. At least most people on SS got a nice, big 5.8% raise in 2009 that they kept when CPI fell while most of the country took pay cuts or got no raises. It ruins my day just to think how much my own medical insurance went up since that last SS COLA of 5.8%! When we did our last survey of rates at the largest banks, a 5-year CD at the largest US Bank, Bank of America, was only 1.40%. Chase and Citi paid 2.5% and 1.50%, respectively. Five of the seven regions covered show increasing inflationary pressure with Japan and Australia going against the global trend. Commenting on the US report, Lakshman Achuthan, co-founder and Chief Operations Officer of ECRI, said, "With the USFIG rising to a 29-month high, underlying inflation pressures remain in a cyclical upswing." Here is a video interview on CNBC where Lakshman says the Fed has been behind the curve for a decade on inflation. Then read my artilce "How to Play Expected Inflation From the TIPS Spread." 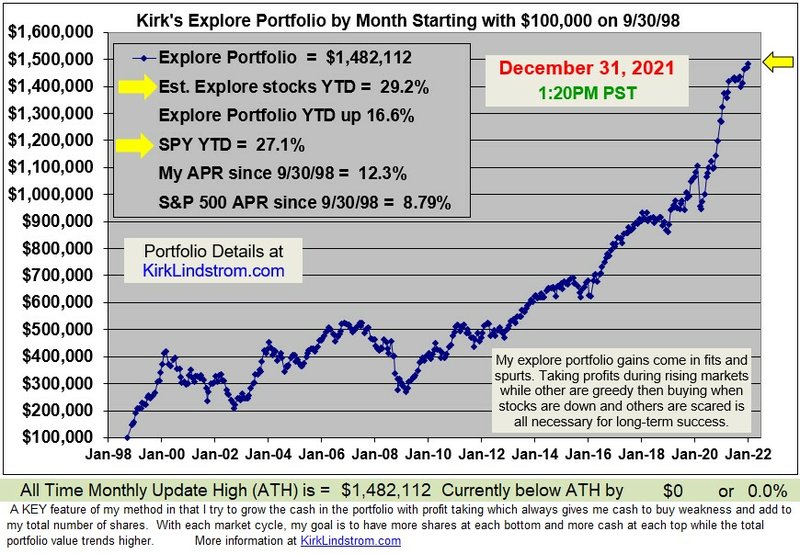 The 30-year individual TIPS I recommended in that article for purchase last month on Feb. 17, 2011 are up nearly 5% already. Also note the IMM says high food prices may be here to stay. "Elevated food prices could be part of the new reality, says the IMF, as it will take years for farmers to expand production enough to meet increased demand and drive down prices. "The main reasons for rising demand for food reflect structural changes in the global economy that will not be reversed," including higher demand for meat in developing countries, and increased demand for biofuels is contributing to a tightened supply." 0.3% / Month x 12 months = 3.6% per year! My individual TIPS paying inflation plus 2.1% will then have an effective yield of 5.7% which is pretty good if you expect the Fed to keep rates low for awhile. 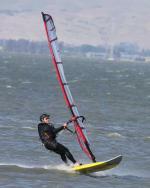 Subscribe NOW and get the March 2011 Issue for FREE! !
" The Economic Cycle Research Institute can justify a certain smugness now that business cycles are back in fashion." The Economic Cycle Research Institute, ECRI - a New York-based independent forecasting group, released its latest readings for its proprietary Weekly Leading Index (WLI) this morning. The lowest reading for WLI on record was 105.3 for the week ending March 6, 2009. 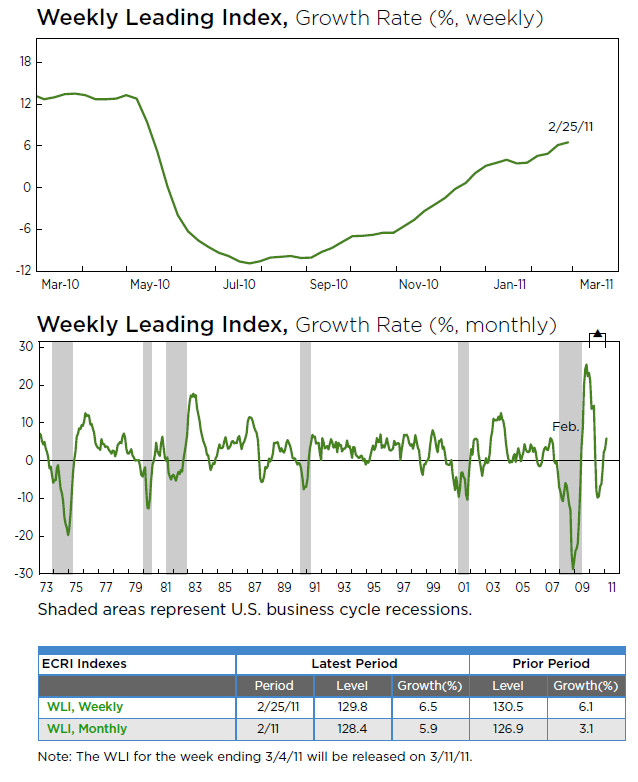 This marks a 42-week high for WLI Growth. 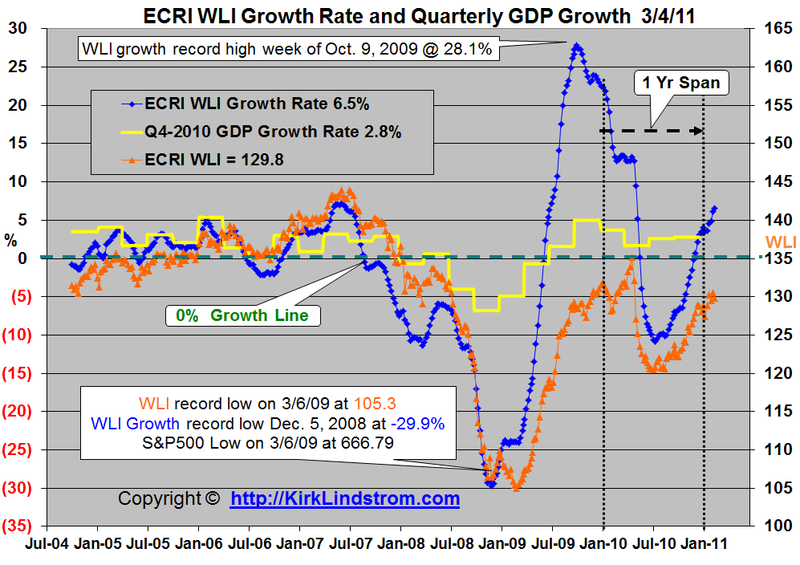 The lowest reading for WLI growth on record was -29.9% on December 5, 2008. It turned higher months before the stock market [S&P500 (SPY)] bottomed on March 6, 2009, at 666.79. On February 13, 2011, Lakshman Achuthan, co-founder and Chief Operations Officer of ECRI was a guest on the national radio show "Moneytalk with Bob Brinker." During the interview with substitute hostess Lynn Jimenez, Mr Achuthan said now was the time to take risk because the economy will get better before it will get worse. He suggested listeners should "Look to take more risk now because we should boom before the next bust." and "get while the getting is good." 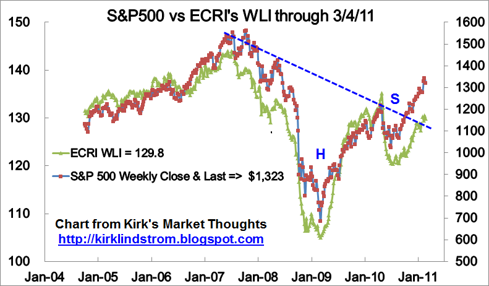 Since ECRI releases WLI numbers for the prior week and the stock market is known in real time, you can sometimes get a clue for next week's WLI from the weekly change in the stock market. Notably, in the lead-up to the last two recessions, the WLI turned down months before the stock market did. I want to point out that a correction in the stock market now would not necessarily change ECRI's call for an economic growth rate revival. It takes a "pervasive" (for the majority) change of direction of indicators in a "pronounced and persistent" way for ECRI to call for a turn in the economic cycle. These indicators and the trigger levels are proprietary. I have found no one who has duplicated them or ECRI's success in calling business cycle turns based on its reading of its indicators. Note that the chart above of the S&P500 vs. WLI shows a breakout above the dashed blue line that represents the neckline for a "Head and Shoulders Bottom" pattern. This is a very bullish development. A correction to test the pattern from above with a bounce to a higher high would be even more bullish, but not necessary for a continued market advance. How to play ECRI's Signals: I own a lot of small cap stocks in my personal "explore portfolio" so I own SPY to get a more market weighting in this trading portfolio. If I wanted to recommend just one ETF to be long the market and take advantage of ECRI's outlook for an upturn in the business cycle, it would be the Total Stock Market Index (VTI Charts and quote), which has BOTH large and small cap stocks. I also own the total stock market index fund at Vanguard, (VTSMX) as part of my personal core portfolios. Vanguard discourages trading its index funds so VTI is the vehicle of choice for that. Jim Cramer Recommends Gold and Gold Corp.
Today on CNBC's "Street Signs" at about 11:30AM PST Amanda Drury interviewed Jim Cramer for their regular "stop trading" segment. Gold (Quote and Chart) closed at $1,410.90 per ounce near its all time high. "I've been a gold bug since 'Mad Money" began. EVERYONE should have ten to twenty percent of their portfolios in gold. Gold is "extraordinarily poised to go up better than ANY OTHER ASSET in the world." 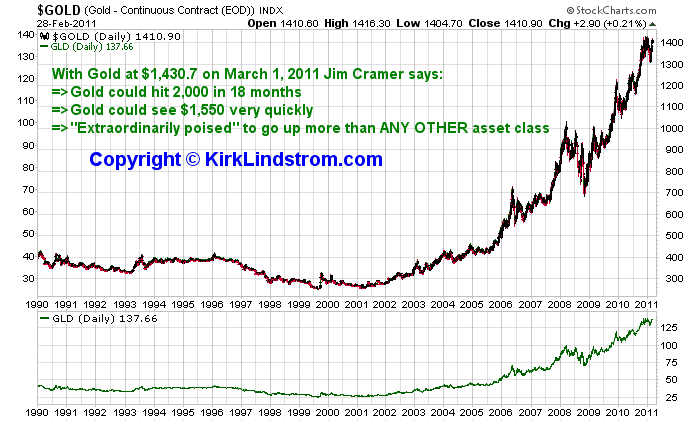 Gold "could see $1,550 very quickly"
Gold "could" see $2,000 per ounce within 18 months. "They can't find the stuff." 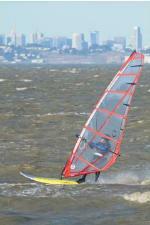 "Gold is your antidote to what is going on.... Chaos in Washington. Chaos in the Middle East." Today Gold closed at $1,410.90 per ounce near its all time high. When asked what he liked for a stock pick, Jim recommended Goldcorp (GG). Jim said he likes GG because of their low p[roduction costs and "ability to find the stuff." 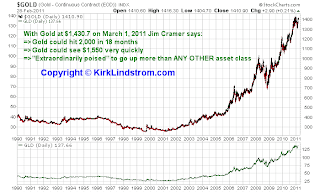 I wonder how many people will add Gold or Goldcorp to their portfolios now near all time record highs based on Jim's advice. 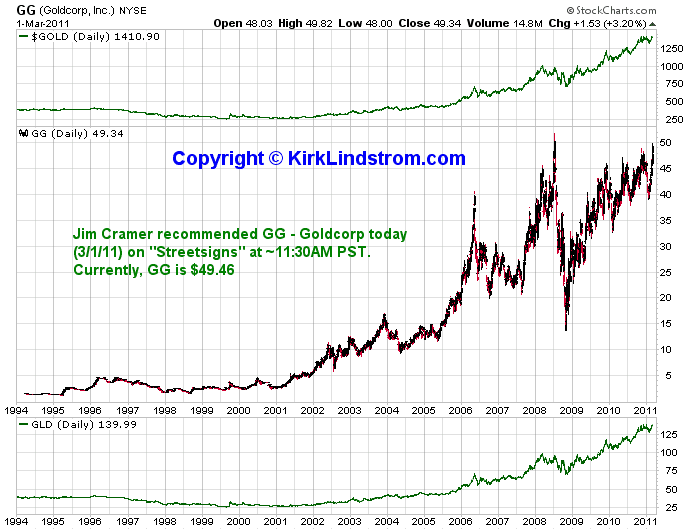 Can anyone verify that Cramer has been a gold bug since his Mad Money show began? 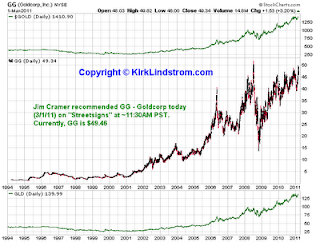 Has Cramer had Gold in his action alerts portfolio for 10 to 20% from the start? Was it a small position that grew with the large gain in gold? did he add Gold recently? Personally, I own a very small amount of gold hidden in the house for bribes if we see Armageddon, but I own "treasury inflation protected securities" (TIPS) mutual funds (like the ETF TIP or managed funds FINPX, VIPSX) and Series I-Bonds, as well as individual TIPS. I also believe it is a good time to own equities, including SPY, the exchange traded fund for the S&P500, for both inflation protection and income. The individual 30-yr TIPS I said I was buying in "How to Play Expected Inflation From the TIPS Spread" are up about 6% in just two weeks already. I am not making any predictions for the price of Gold, but individual TIPS bought directly from the US Treasury are safe since they won't lose money if the price of gold crashes.